Good sleep can be life-changing. 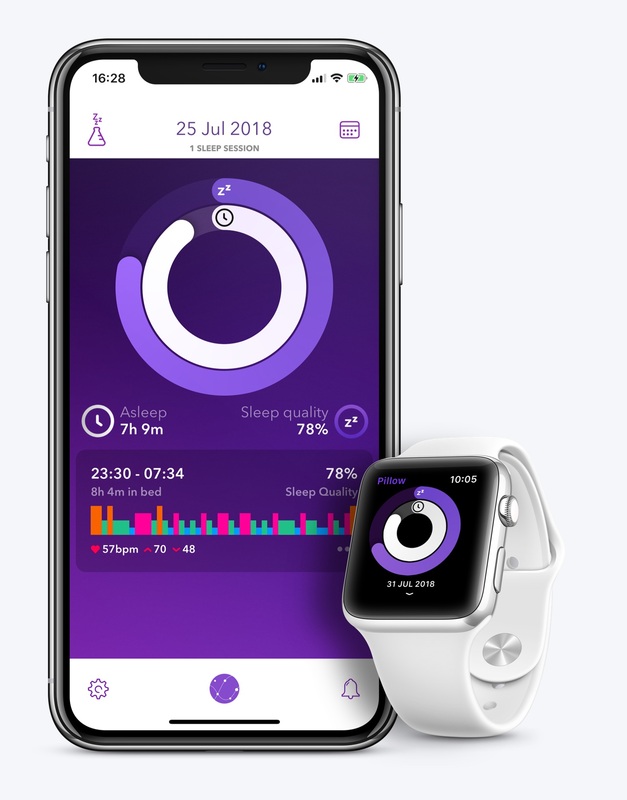 Pillow is a sleep monitoring app that was designed to make it easier for everyone to discover the importance of good sleep. 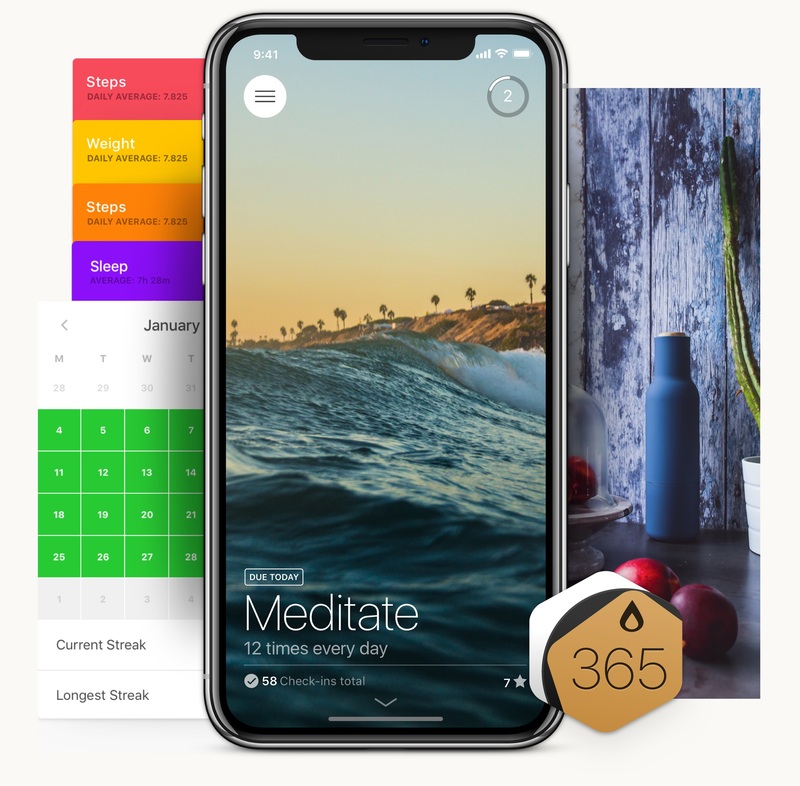 Today is a habit tracking and development app that lets you create a fully customizable dashboard for each habit or activity. Selecting cards that fit the way you want to track each habit and stay motivated. Neybox is a leading European app development studio powered by a small remote team of talented individuals. Our mission is to combine technological innovation with great user experience to maximize and enhance the well-being of every individual. With more than 6 million downloads worldwide, our apps have been featured numerous times on the press and won many distinctions. Our mission is to combine technological innovation with great user experience to maximize and enhance the welbeing of every individual. With more than 6 millions downloads worldwide, our apps have been featured numerous times on the press and won many distinctions.